The Dead Daisies took time out of their intensive rehearsal week to shoot a clip for their upcoming single “Mexico” with the girls at Jumbo’s Clown Room, home to LAs Rock n Roll and pole dancing. 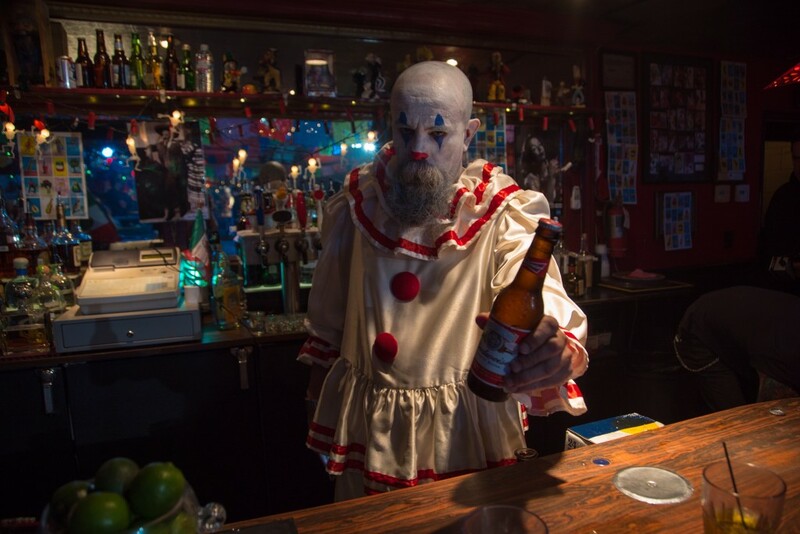 Shot in LA but set in Mexico, the clip is directed by Paul Boyd famous for his work with INXS, The Roots and Lenny Kravitz and features dancers, police and a crazy clown bar tender. Be sure to watch this space for more updates, this is likely to be the best most entertaining Daisies clip released to date!